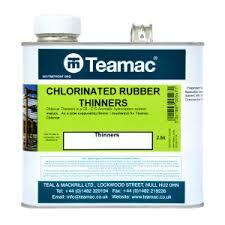 Coo-Var P101 is a two pack, clear aliphatic polyurethane coating. 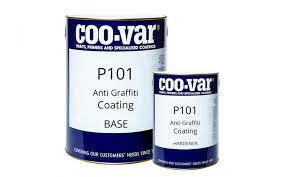 Coo-Var Anti Graffiti Paints are the ideal way to combat unwanted graffiti. 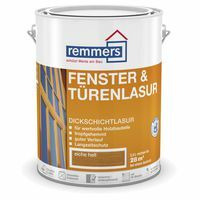 Use them on Bridges, statues, walls and most other inside and outside surfaces to provide a glaze over a colour or plain surface. Coo-Var Anti-Graffiti Coating is available as either oil based (P101) or water based (WB101) versions. 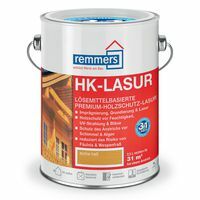 Both can be applied to masonry, brick, paster or wood by brush or roller to give a clear gloss finish. 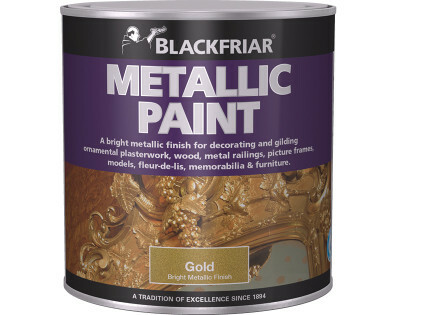 WB101 can be applied to most other paints so you have maximum colour design choice; simply paint the surface with the colours or design you require then protect it with WB101 clear glaze. 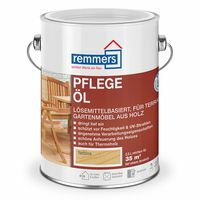 P101 is exceptionally hard wearing but cannot be used over oil based paints.